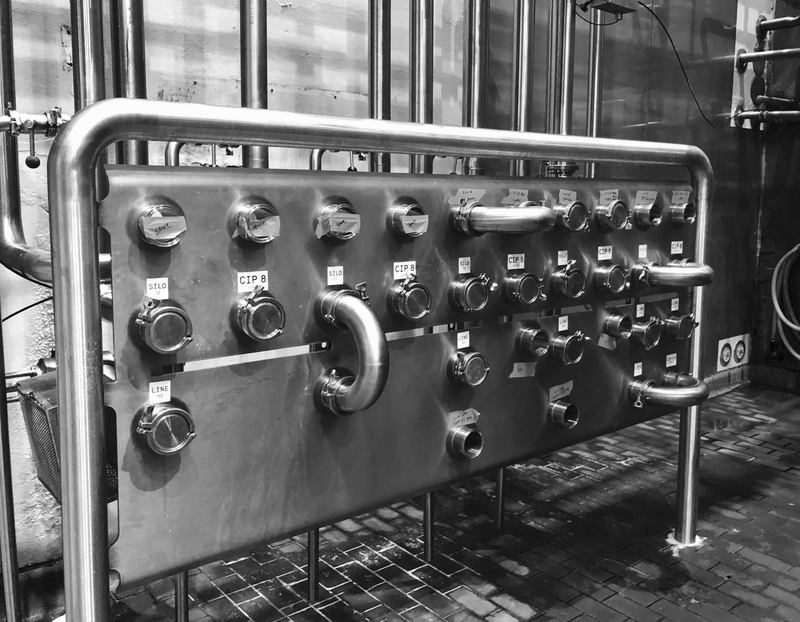 ​​​Specializing in the fabrication and installation of stainless steel process piping systems and equipment in the food, beverage, pharmaceutical, dairy, and brewing industries. 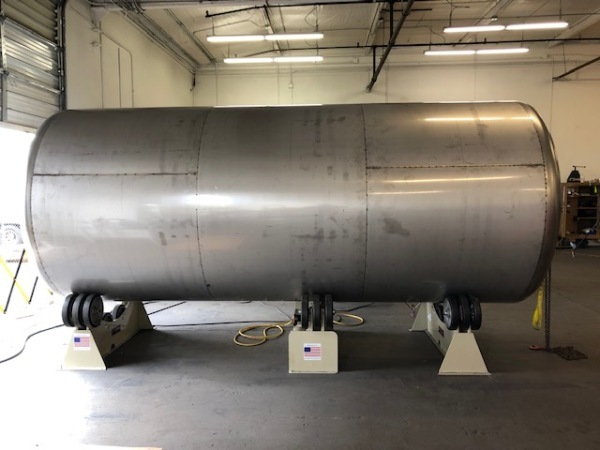 Summit's certified welders and skilled fabricators who can complete your custom fabrication project onsite or in our shop. 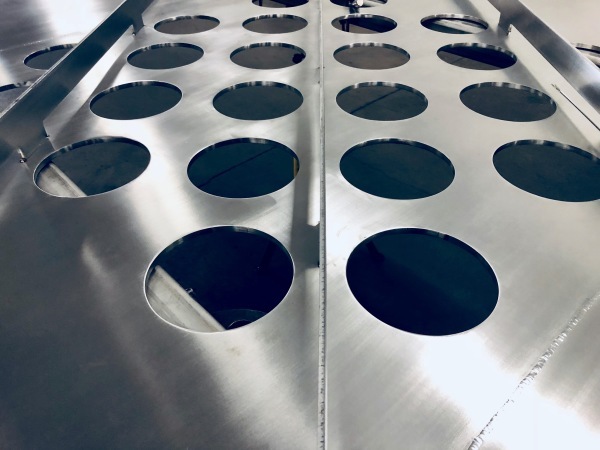 Please contact us to learn more about our custom fabrication. services. 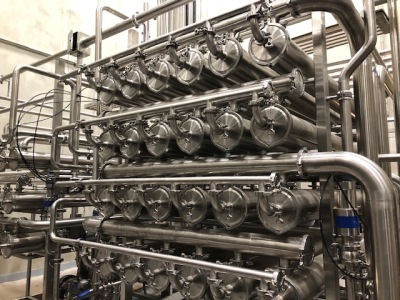 Summit Process Systems services the food, beverage, pharmaceutical, dairy, and brewing industries; specializing in the fabrication and installation of sanitary process piping/equipment. 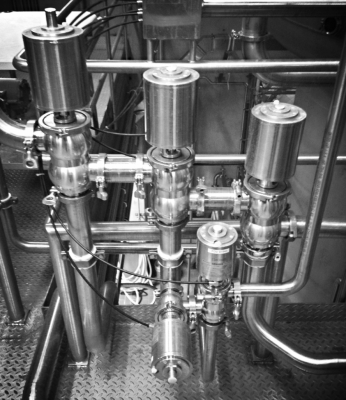 Summit Process Systems carries a large inventory of top of the line sanitary tubing, fittings, & valves. We also supply pumps, heat exchangers, tanks, vessels, etc. Please call us for a free estimate! Summit's field technicians are certified welders and professionals; ready to provide onsite services for our customers out in the field. 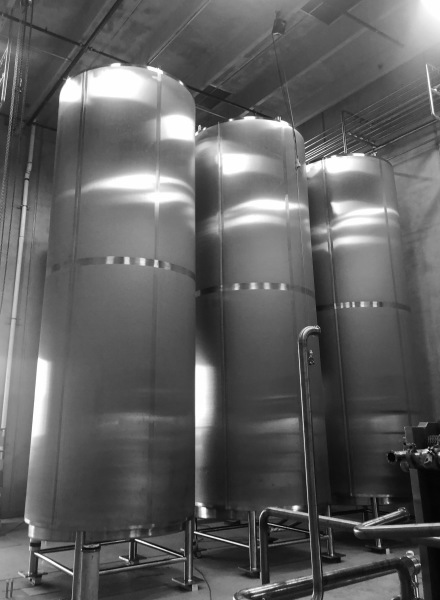 Summit has been involved in numerous ground up construction projects including: new evaporators, new dryers, and new processing facilities. 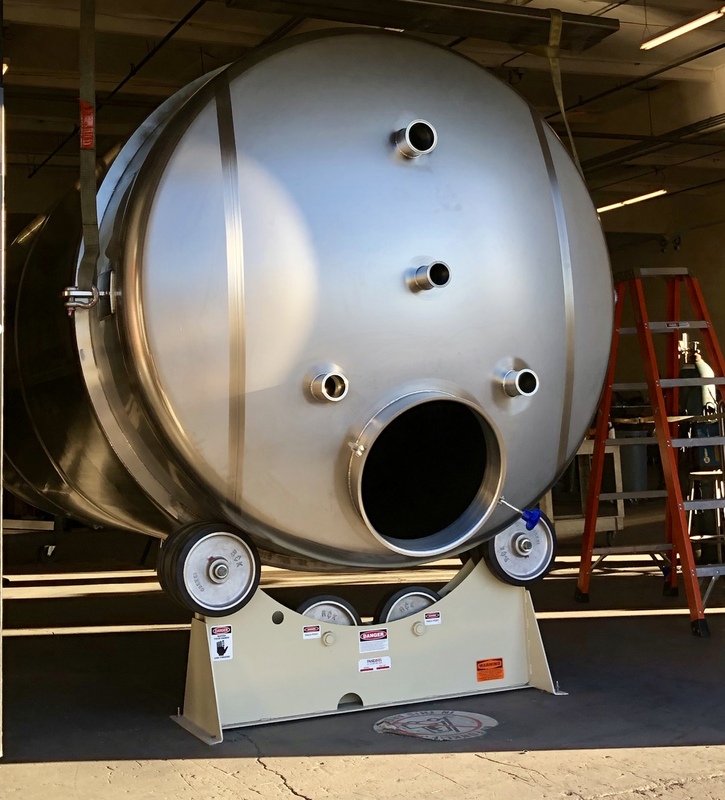 Our certified welders can complete the fabrication of your custom tanks, vessels, baghouses, dryers and cyclones in our AZ fab shop; cutting down on lead times. 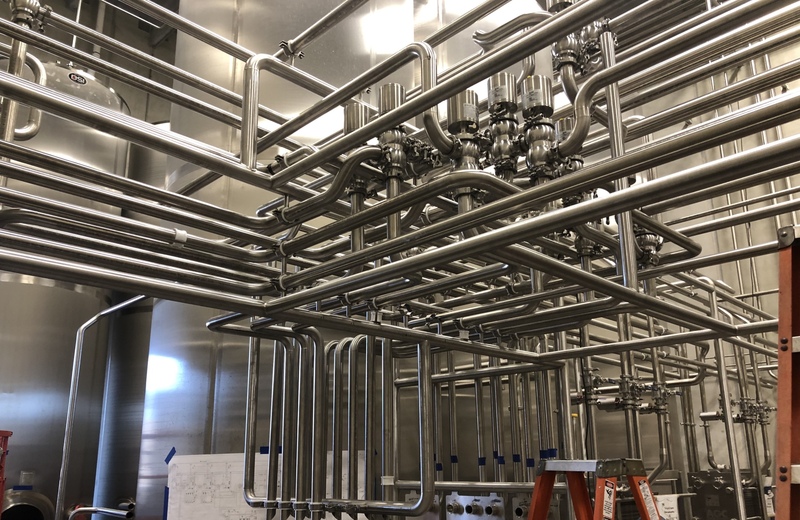 Summit Process Systems, LLC is a licensed, bonded, and insured commercial contracting company specializing in the fabrication and installation of stainless steel process piping systems and equipment in the food, beverage, pharmaceutical, dairy, and brewing industries. We are an Arizona company founded in 2009, serving the Phoenix Valley and the surrounding Southwest region. 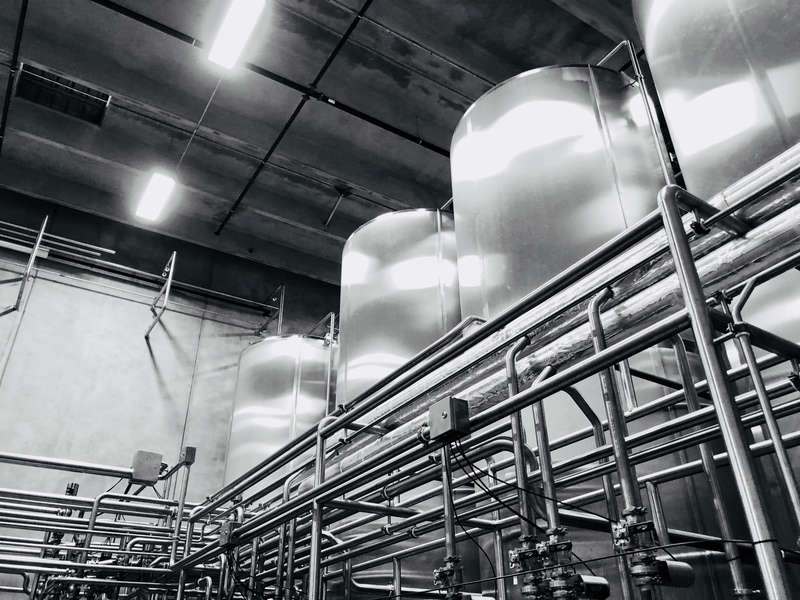 With decades of experience in food, beverage, dairy and pharmaceutical manufacturing facilities, we understand the importance of minimized down time and quality craftsmanship. Our field technicians are certified welders, trained in GMP and OSHA safety standards. They are craftsmen, who are highly skilled and talented installers and fabricators, that are exprienced in techniques that ensure clean, high performing systems. They care about job quality and helping to meet the needs of our customers. 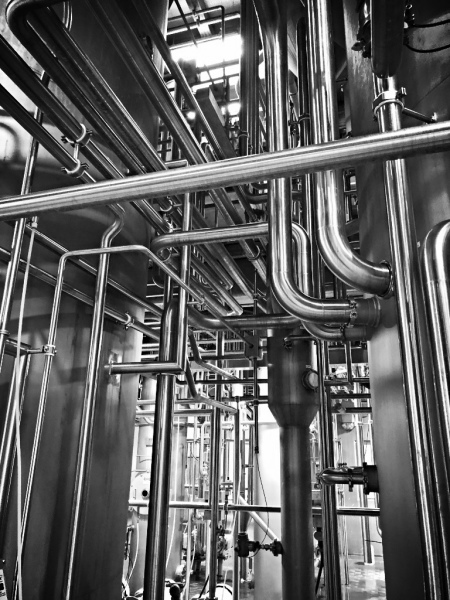 In addition to fabrication and installation services, we also carry an extensive line of sanitary process tubing, fittings, valves, and equipment. When Quality, Integrity, and Experience Matter! Please give us a call for estimates or pricing information. 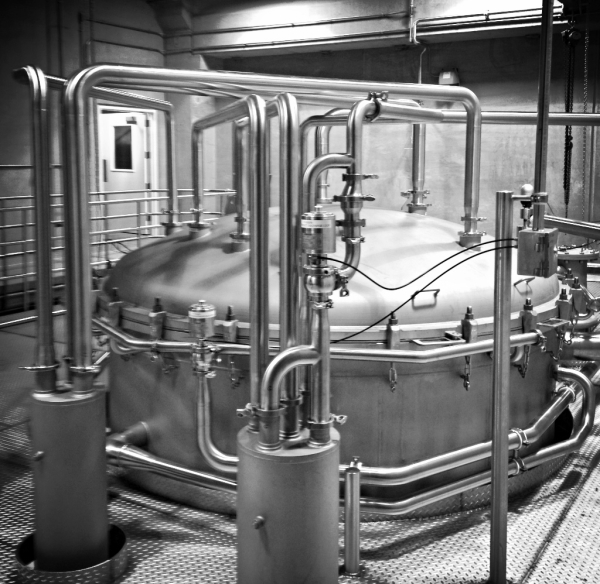 Specializing in the fabrication and installation of stainless steel process systems. 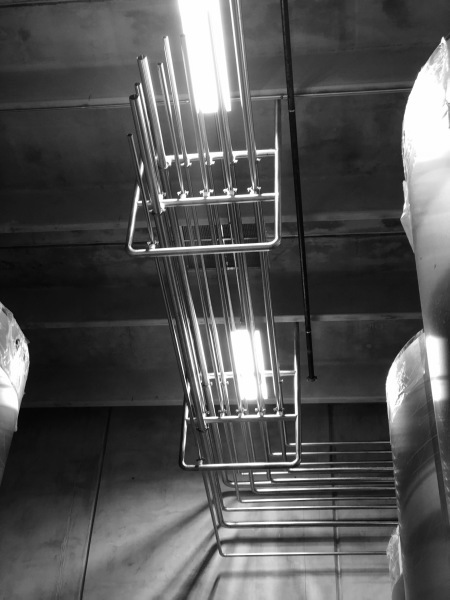 Summit carries an extensive line of sanitary valves and provides the installation services to get the job done! 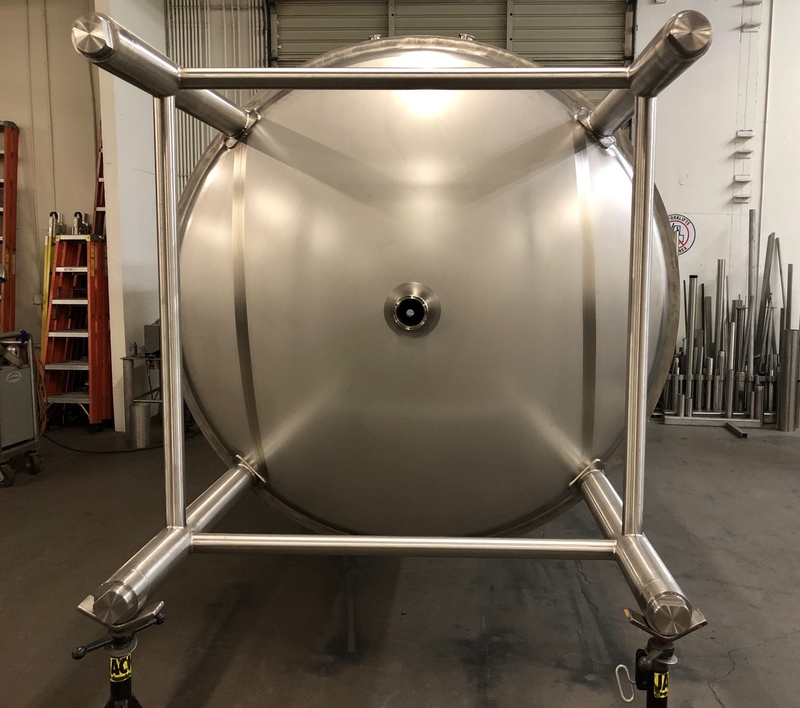 In house fabrication of custom hot water tank. 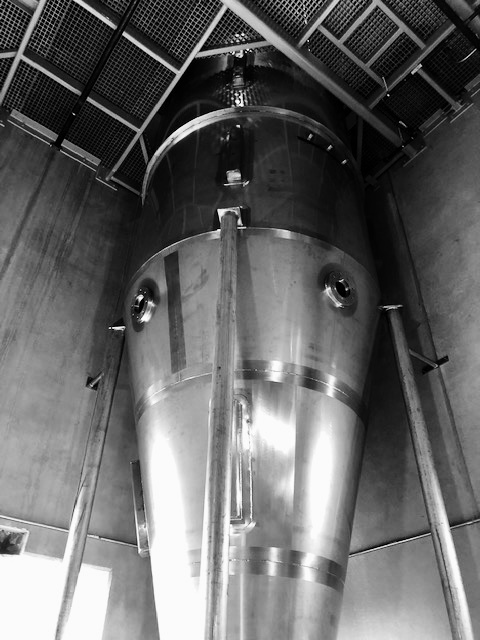 Fabricating, supplying, installing, and servicing silos, tanks, and vessels. 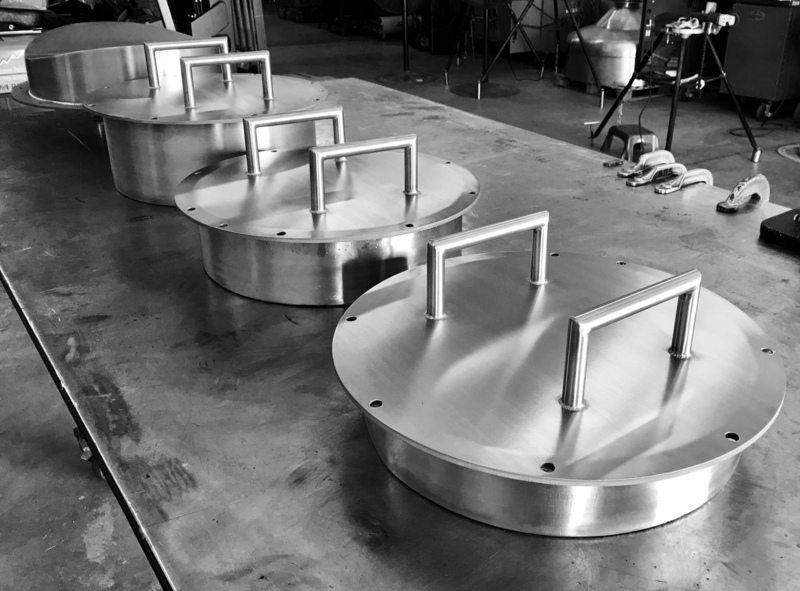 Custom fabrication services for tanks, vessels, flow plates and more. If you have a need, we can provide a solution! 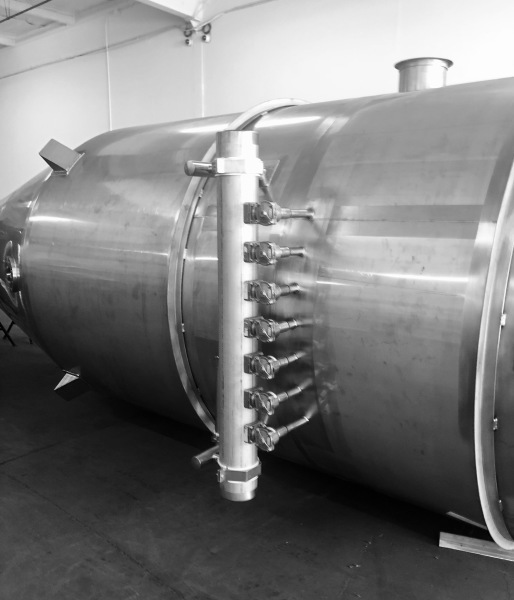 We provide custom fabrication services for our customers, both in the field and in our local fabrication shop. 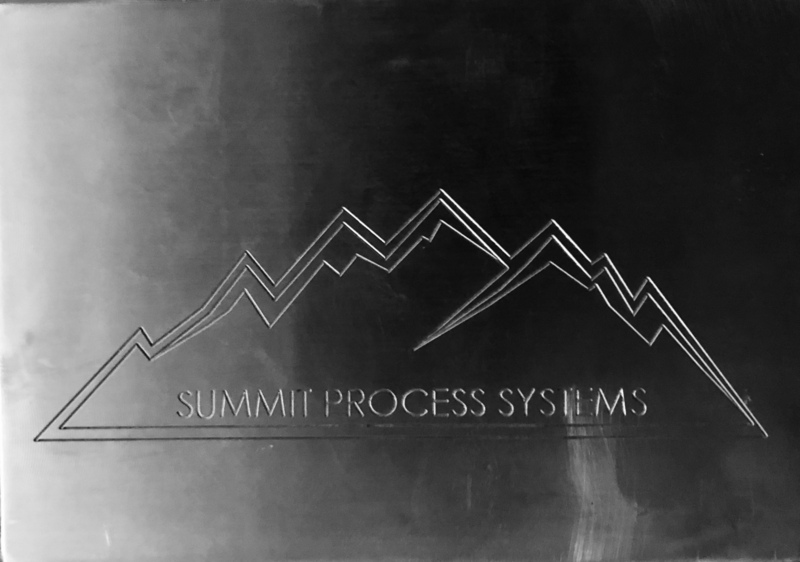 Another custom flow panel designed, fabricated, and installed by Summit Process Systems.